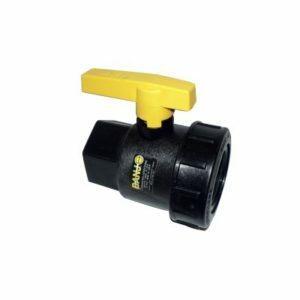 The 25mm Bibcock tap is trouble free and is easy to use and install. 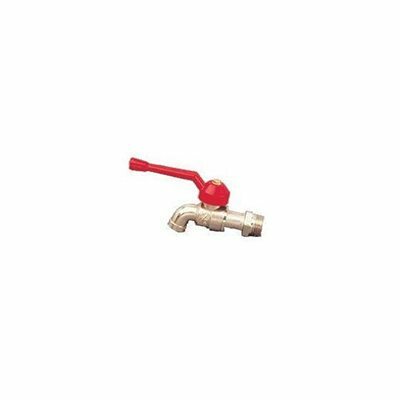 The Bibcock tap is made from brass and it has a ball valve for effective opening and shutting. 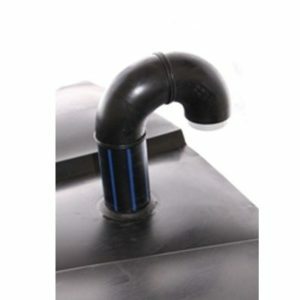 The tap is made to last and is suitable for potable water. The key feature of this tap is it is simple to use and install.